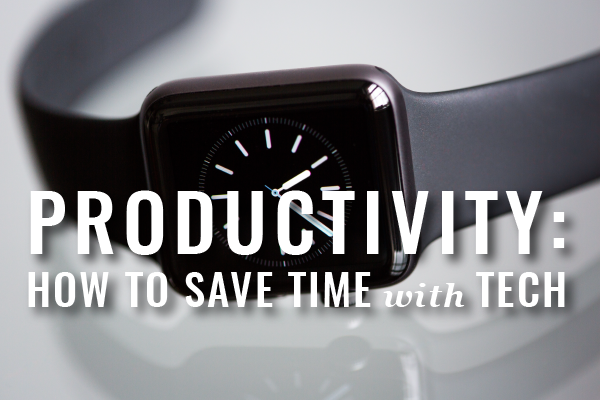 In this edition of Webinars for Busy Lawyers, Daniel Siegel will show you how to get time-saving results from technology. 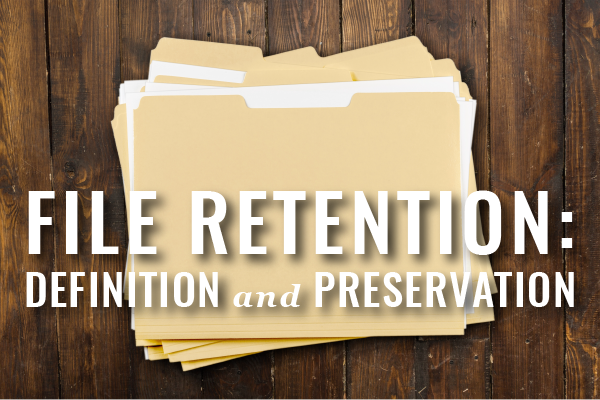 Effective September 1, 2018, new Rule 1.15A sheds light on what exactly the Client’s File actually is and how long lawyers need to preserve them. Find the answers to your questions here. 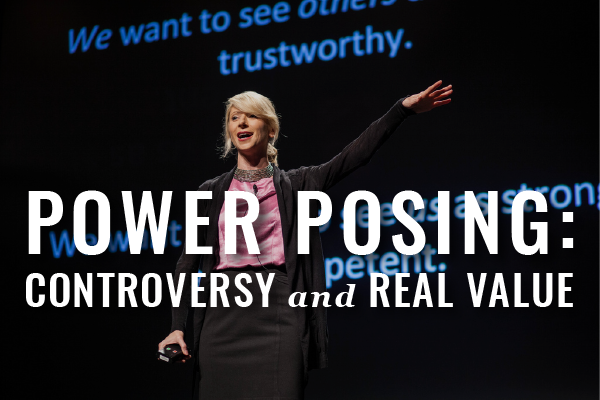 Can Power Posing Help Lawyers Gain Confidence? Confidence helps any career flourish and it’s even more critical in the legal profession. Can adjusting your body posture really return immediate results? Here’s the ‘final’ word.